Drain clogs can be a drag, but with simple monthly maintenance, you can keep things free and clear. Check out these quick tips for keeping the plunger tucked away and the plumber at bay. Here’s an unpleasant thought: Our household drains see all sorts of horrors on a daily basis—hair, dirt, grime, and food waste, just to name a few. Add up everything that passes through our sinks, bathtubs, and toilets, and clogged drains become an inevitability even for the most careful and conscientious of homeowners. The question isn’t whether the drain might clog; it’s only a question of when it’s going to. But it doesn’t have to be that way. Just a few minutes’ worth of regular maintenance can go a long way toward putting drain problems in the past. Instead of dealing with multiple cleansers, tools, and elbow grease, there’s one product in your cleaning caddy that can keep clogs at bay with little more than once-a-month use. Known primarily as a tried-and-true solution for clearing up slow drains (and no-drains), Liquid-Plumr® Full Clog Destroyer™ also proves highly effective as a preventive measure. By regularly using this powerful gel, you’re dissolving life’s lingering, undetected leftovers before they turn into problematic buildup—and wiping out accompanying foul odors along the way. No matter whether your home has older (and, therefore, probably narrow) pipes or if your brand-new house’s plastic pipes flush out all the dirt, soap, body oil, hair, and worse that a family of five can produce, your plumbing needs regular upkeep if you want things to go with the flow. Liquid Plumr® Full Clog Destroyer™ works on all septic systems and pipes, including those made of PVC and plastic as well as old-fashioned materials. So, there’s no need to worry about doing damage to those delicate systems—which, given the rigors they’re put through every day, are probably anything but delicate! Given a choice between a few minutes’ worth of simple maintenance from time to time and the stress (and expense) of dealing with backed-up pipes, prevention is always the better option. So, add these three quick steps once a month to your bathroom or kitchen cleaning regimen to keep the plunger—not to mention the plumber—out of sight. Once a month, slowly pour two cups of the clog destroyer down your sink, tub, or shower drain—even into your toilet, if needed. If you’re using a 32-ounce bottle, then one-half of it should do the trick for each drain; if you’ve stocked an 80-ounce bottle, one-fifth of the container is all you need for each job. Now, let it sit for 15 minutes. 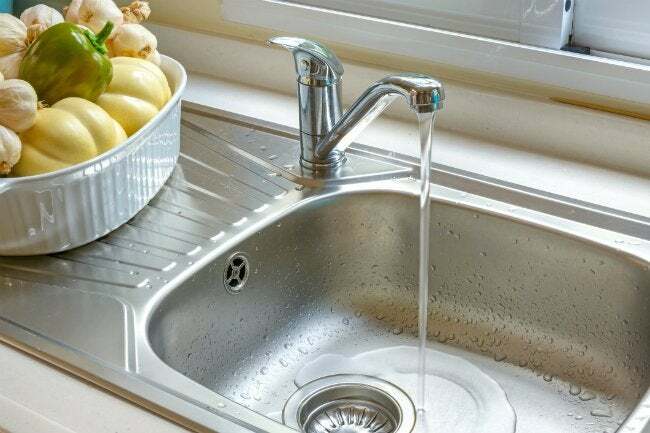 If you already have enough buildup that some water is left standing in your sink basin, the gel will cut right through it; just wait a little longer until the drain is clear before proceeding to the next step. 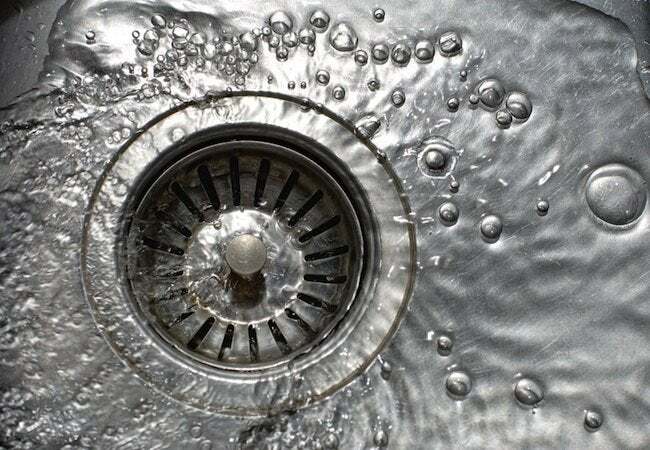 A few minutes spent once a month on this almost zero-effort maintenance task keeps drains running clear, meaning that you can file away the plumber’s card for another day—or, ideally, never. This article has been brought to you by Liquid-Plumr®. Its facts and opinions are those of BobVila.com.